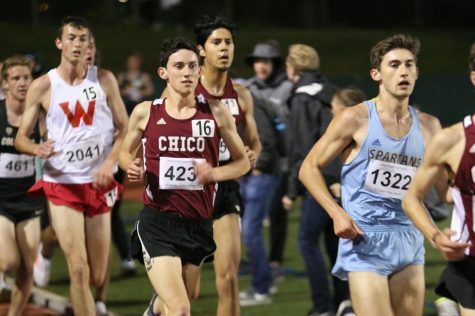 Senior Isaac Chavez. 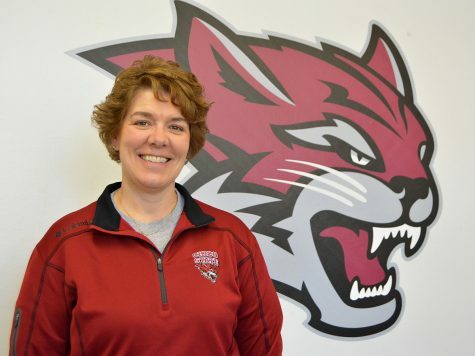 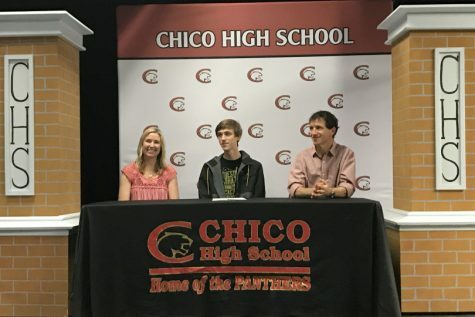 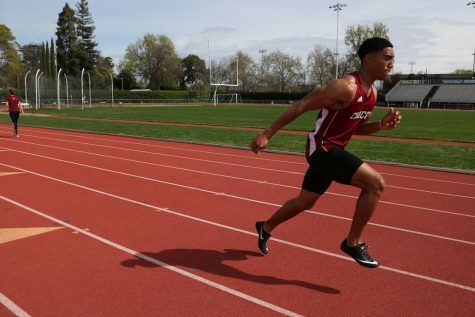 Photo courtesy of Chico State. 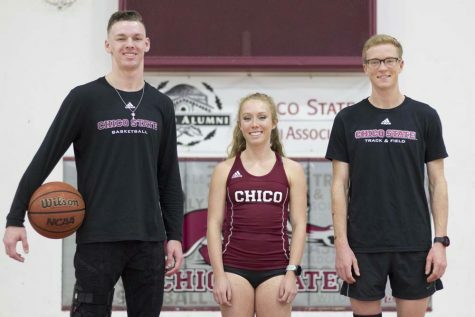 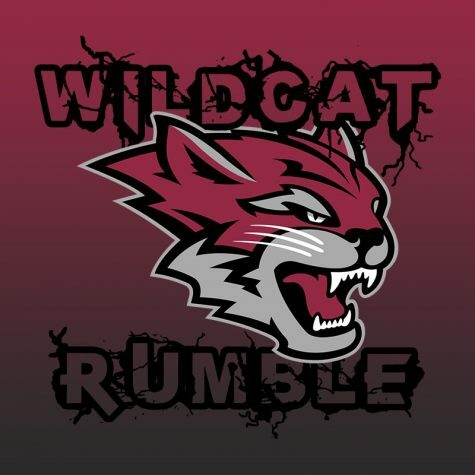 The Chico State track and field team had a field day at the Humboldt Invitational, with first place finishes in 11 men’s events and 10 women’s events. 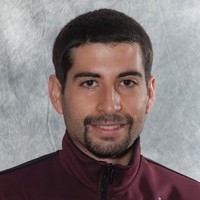 On the men’s side, Michael Souza scored an NCAA Provisional Qualifying mark in the high jump on his way to a first-place finish. 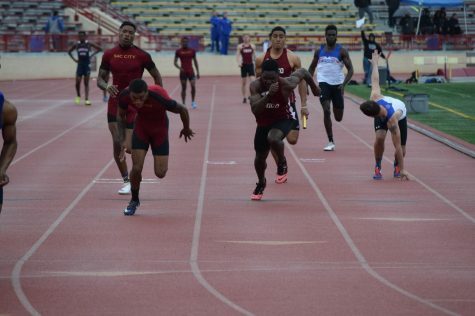 J Patrick Smith took first in the 100-meter dash and 200. 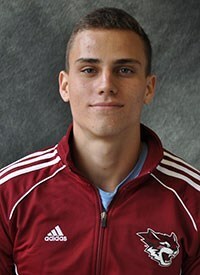 John Brunk also won the 400, while taking second in the high jump. 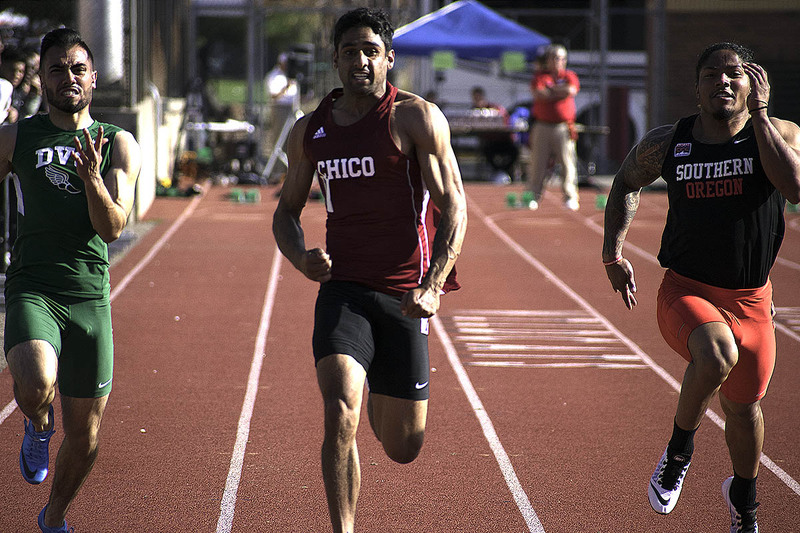 Issac Chavez also won the 3,000-meter run as eight of the first ten across were Chico State runners. 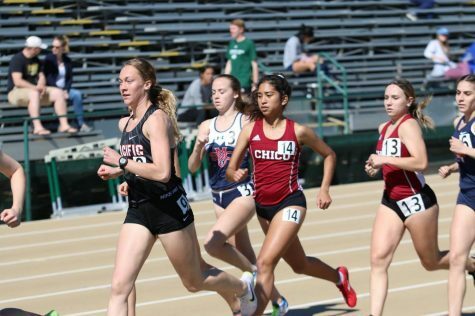 For the women, Kasey Barnett met an NCAA Provisional Qualifying mark in the long jump, and Amilia Santos finished first in both the 100 and 200. 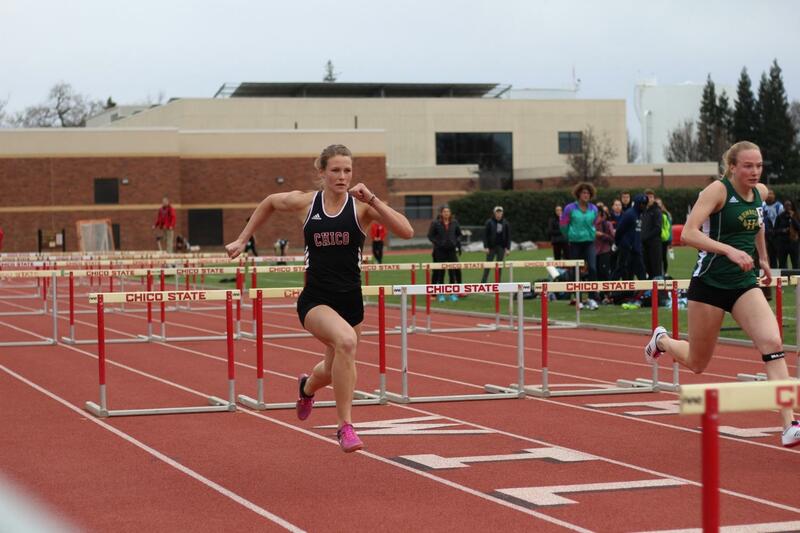 In hurdles, Tori Mason won the 100-meter and 400-meter races. 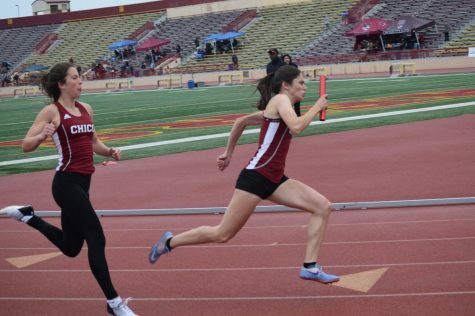 Other first place finishes include Annelise Spargo in the pole vault, Brooke Whitburn in the triple jump and Meghan Delameter in the javelin. 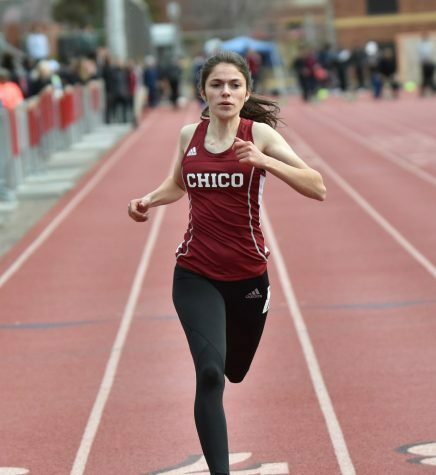 Chico State track and field gets multiple wins at Twilight Invitational.